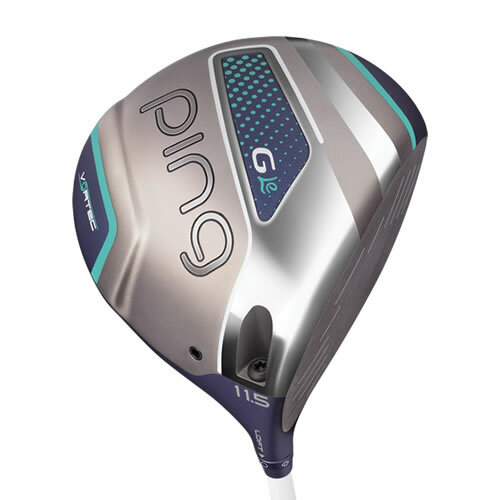 The G Le fairway woods have a lower lead edge, making it far easier to launch the ball cleanly from the turf, a common challenge with fairway woods. Accuracy was improved by thinning the crown and redistributing weight to maximise forgiveness. Distance is ramped up by a thinner, faster CarTech 455 face. The CarTech 455 face increases ball speed and distance, while strategic CG placements and lighter swingweights help square the face. G Le fairway woods are available in both RH and LH models. 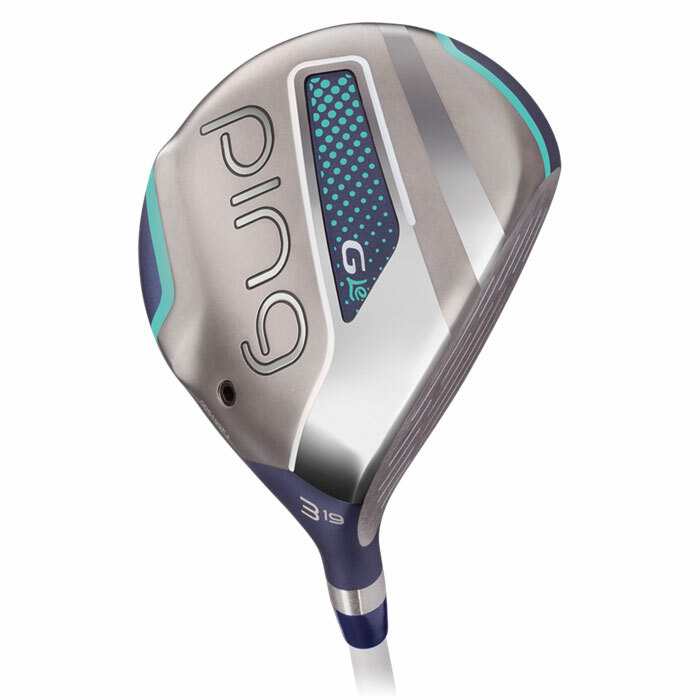 The G Le driver head is lighter, faster and extremely forgiving. 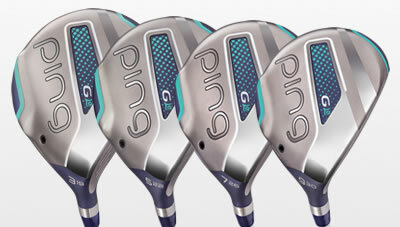 Aiming is easy, forgiveness is high and the feel exceptional in three popular models.